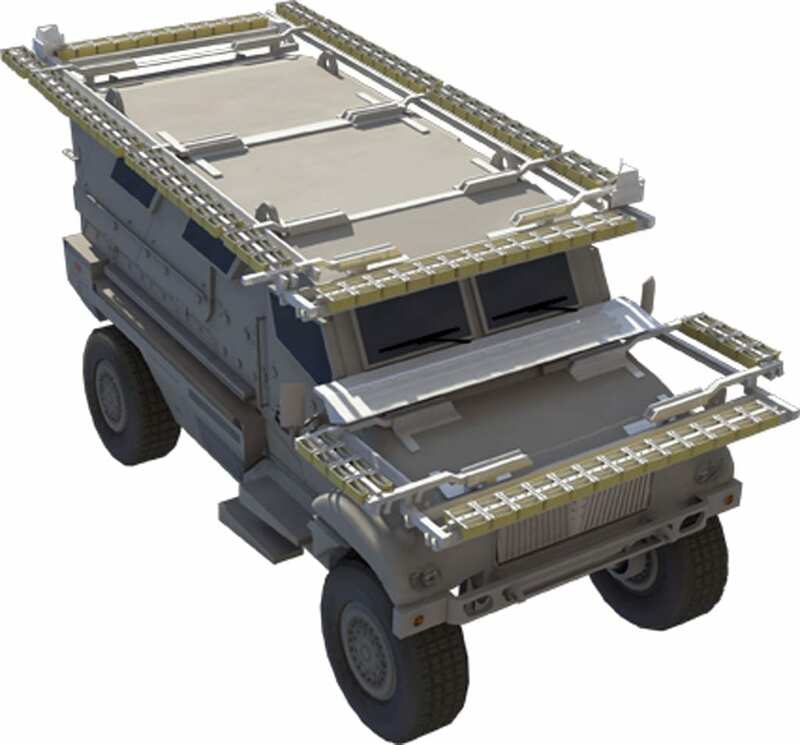 In a recently released request for information (RFI), the U.S. Army has expressed interest in identifying potential sources for development of a combined Active Protection System (APS) and Hostile Fire Detection (HFD) system capability that could potentially be applied to future tactical and combat ground vehicles. 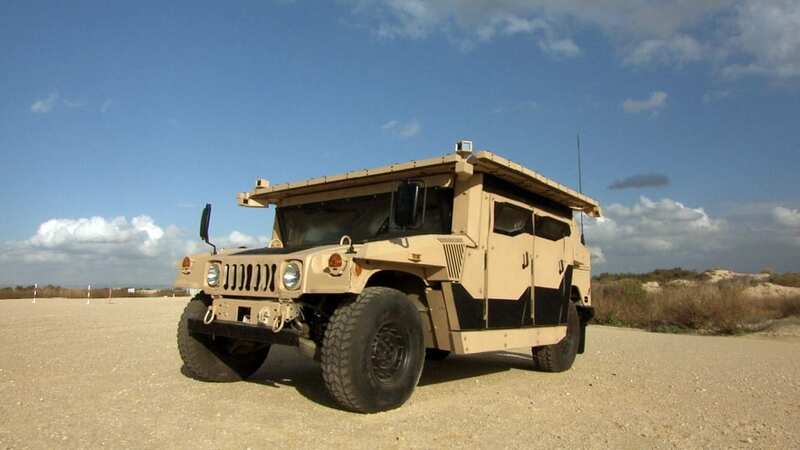 The Oct. 2 request was made on behalf of the Army’s Program Management Office Ground Combat Vehicle, Product Manager Requirements, Management and Analysis. “The APS and HFD capabilities must be able to operate while the platform is on-the-move (OTM) and perform their respective functions in an operationally useful timeframe,” it adds. 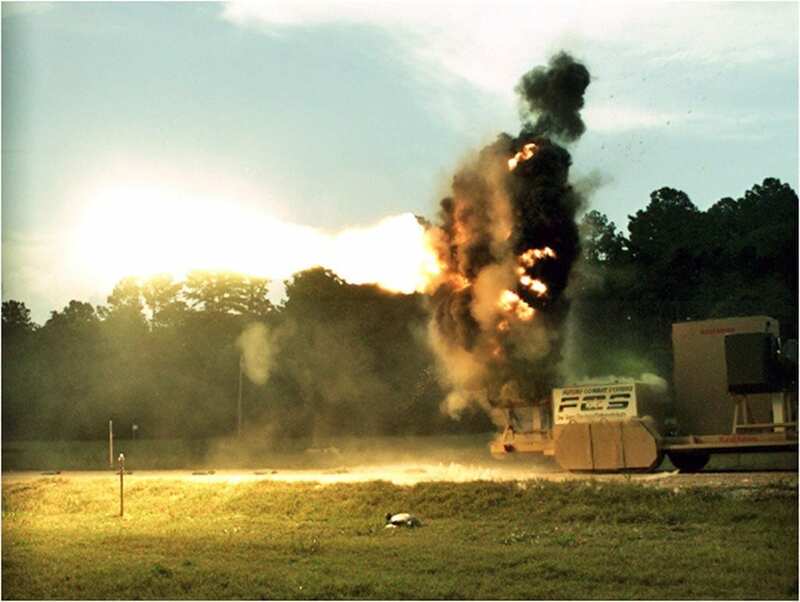 The Army has experimented with APS over the past several years. The Army has experimented with APS over the past several years. The canceled Future Combat Systems (FCS) program, for example, had planned to include active protection based on the Raytheon Quick Kill system. 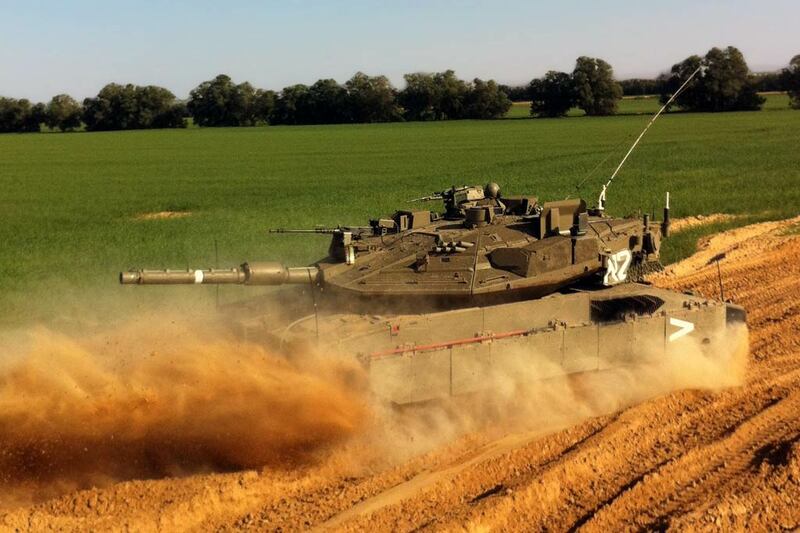 More recently, both of the contractors with candidates in the current Ground Combat Vehicle (GCV) development have also been exploring active protection systems to meet the Army’s protection requirements. BAE Systems, for example, evaluated several available systems before selecting the “Iron Curtain” APS from Artis LLC for a series of demonstrations. Artis operational descriptions note that the system uses a C-band radar to initially detect and track an incoming round, alerting the system and switching it from armed-ready to an armed state. At close range, a distributed optical sensor classifies the threat to select aimpoint and determine which countermeasure to fire. The countermeasure then fires straight down, killing the threat with minimal collateral damage to personnel in close proximity. The countermeasure then acts straight down, killing the threat with minimal collateral damage to personnel in close proximity. Government interest is currently focused on integrated, system-level approaches that could be ready for a minimum Technology Readiness Level (TRL) 5/6 demonstration in the fiscal year 2015 timeframe.